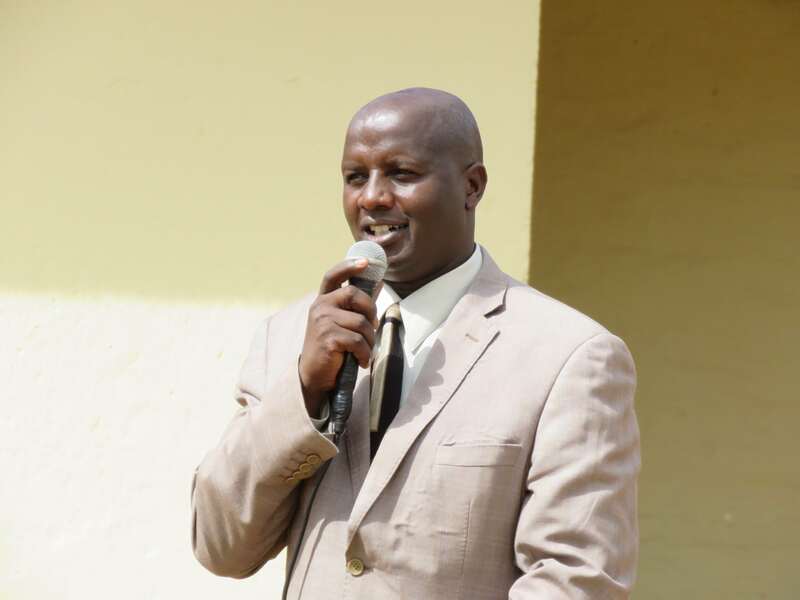 Nandi Deputy County Secretary (DCS)Truphena J. Kobiro joined parents and students of Kapsabet Boys High Primary school in a thanksgiving service following exemplary performance in the 2018 national examinations. Having a mean score of 380, the school emerged as one of the top public schools in the county. The leading pupil garnered 437 marks. 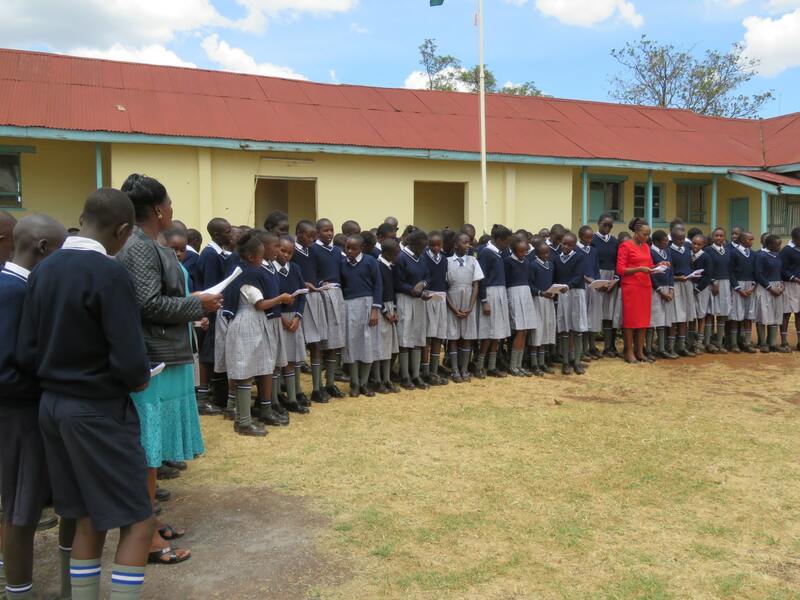 A total of 35 students joined national secondary schools whereas 33 others joined extra county schools. 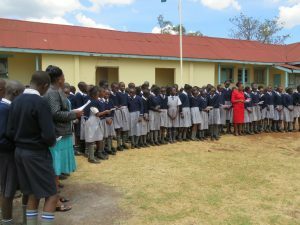 Speaking during the prayer and thanksgiving service held at the school’s grounds, the DCS acknowledged the former pupils for their excellent performance in last year’s Kenya Certificate of Primary Education (KCPE) exams. Kobiro reminded current pupils and students to commit themselves to God for them to succeed in education and later in life. 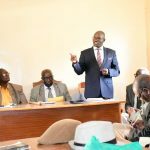 “The education at Primary, Secondary and University levels will enable you to stand upright and contribute to nation building for today’s and tomorrow’s generations,” she said. 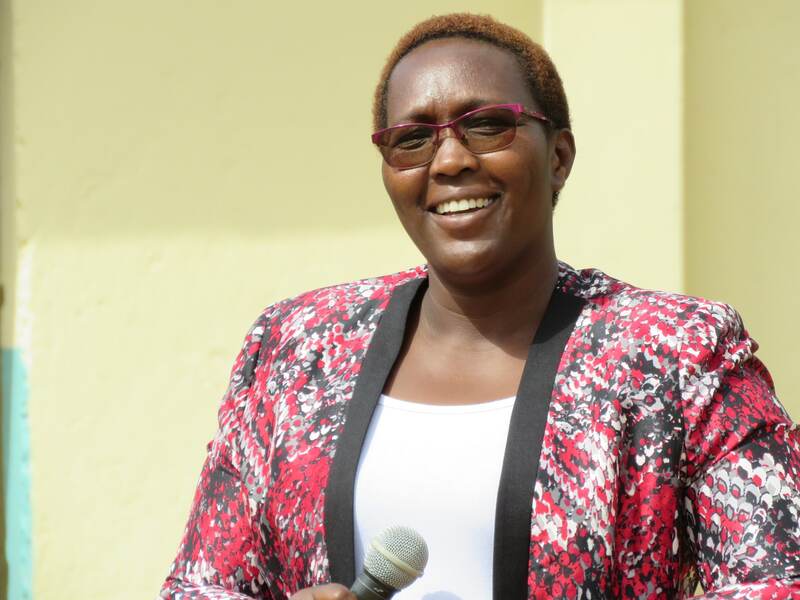 She urged students to dedicate themselves and challenge life to bring out the talent God has given them. 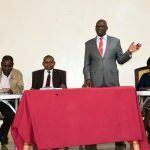 The officer further noted that the resolve of Governor Stephen Sang’s administration remains bringing together all the available resources, identifying opportunities and purposefully taking an integrated approach to have all policies, programmes and activities in the county aligned towards raising the welfare and sustainable quality of life and healing our society, people and ecosystems. 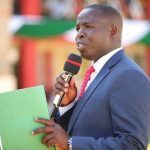 Also present at the ceremony were the TSC Deputy County Director Lesayo Megiri and County Director for Basic Education Samwel Biwott.